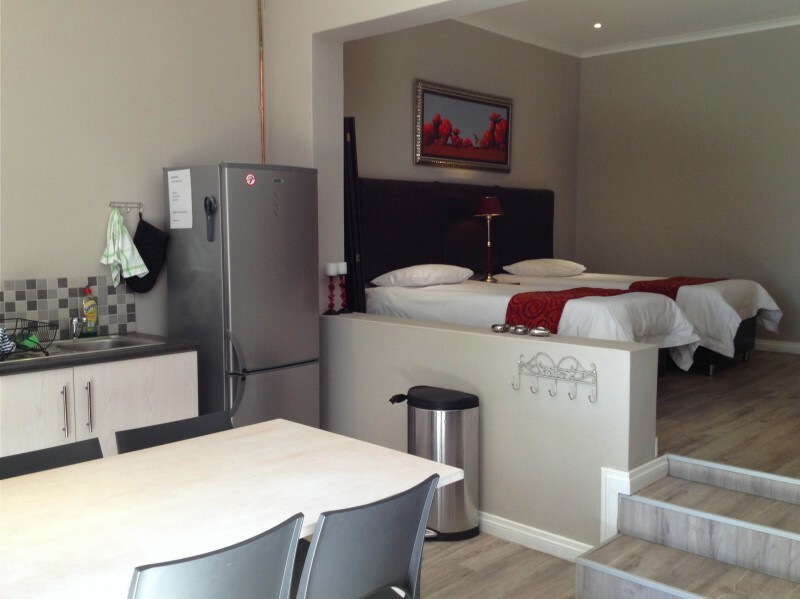 Queensrest offers x5 spacious self-catering Units with total of 21 beds in a centrally situated area, called Queenswood. 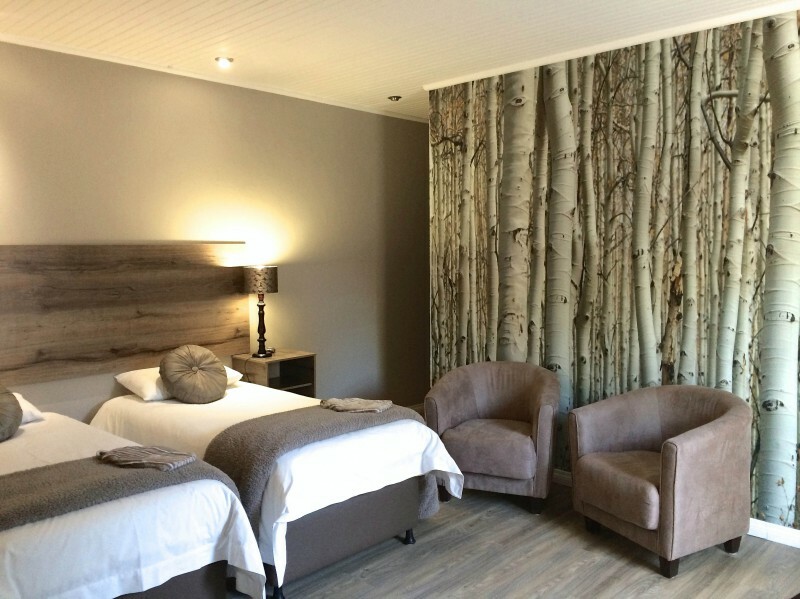 Queensrest 1 - self-catering sleeping max 3 persons. Queensrest 2 - self-catering sleeping max 4 persons. Queensrest 3 - self-catering sleeping max 4 persons. 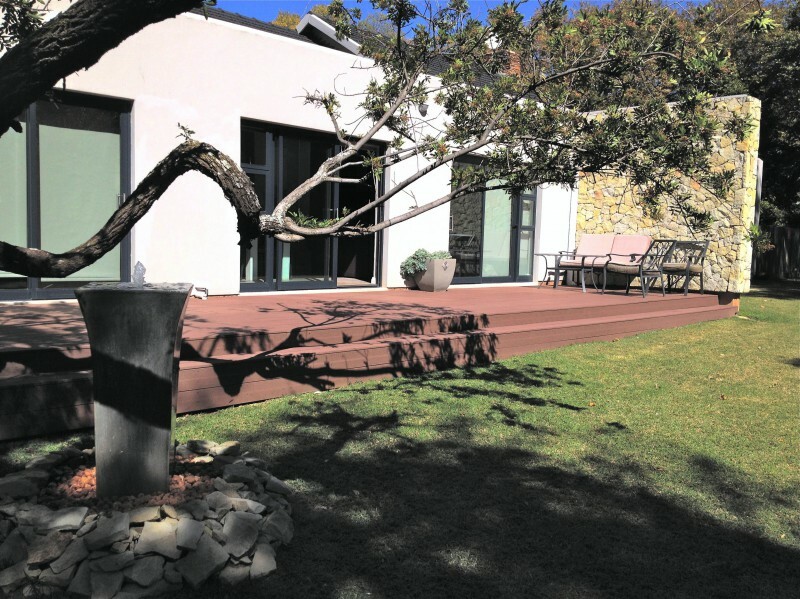 Queensrest 4 - self-catering sleeping max 2 persons. Queensrest 5 - self-catering unit sleeping max 8 persons. 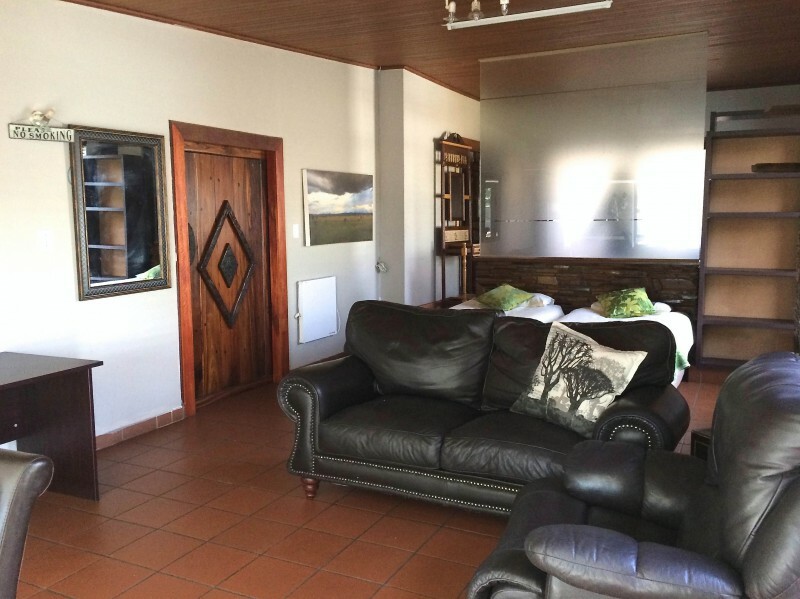 Queens 5 has a fully equipped kitchen with a 4-plate electric stove with oven. All other units has fully equipped kitchens with microwave and induction stove plate. All have normal sized fridge/freezer combo's. Sitting areas have tv's and in Queensrest 1 and 4 the tv's are in the room. Communal braai area in the garden. Linen changed once a week. Towels changed on request. 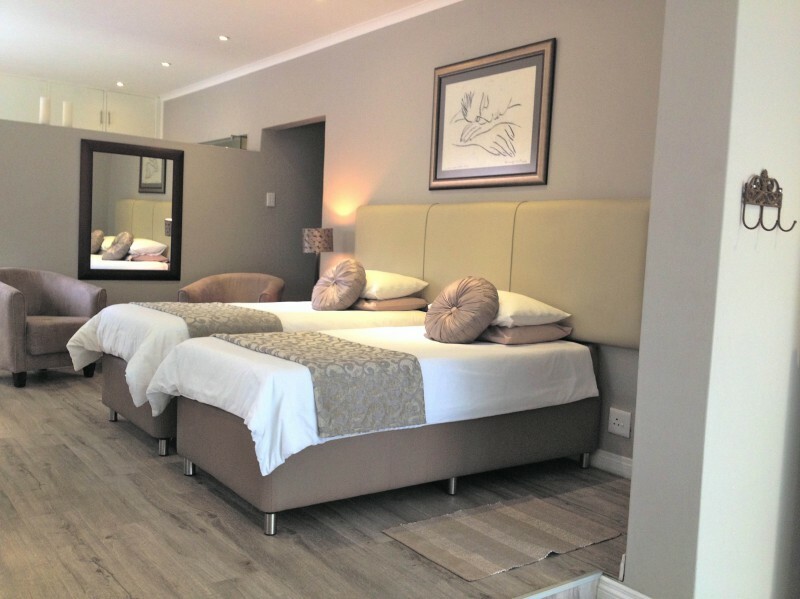 Situated close to Brooklyn, Hatfield and easy access to the N1. Cleaning are done on weekdays only.